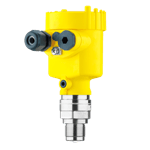 The VEGAPLUS 69 sensor is used to continuously measure bulk solids under different process conditions present in a wide range of vessel height sizes. Ideal applications of this sensor involve level measurement within very high silos, large bunkers and segmented vessels. 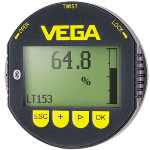 The VEGAPLUS 69 exhibits exceptional signal focusing properties, a simple setup process and reliable measurement capabilities. 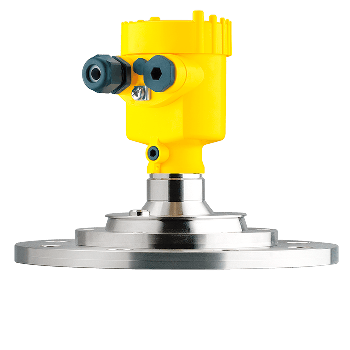 When an encapsulated plastic or lens antenna is integrated into the metal flange of this product, the VEGAPLUS 69 can achieve optimum adaption to various application areas.